TOSCA is a new standard facilitating platform independent description of Cloud applications. OpenTOSCA is a runtime for TOSCA-based Cloud applications. The runtime enables fully automated plan-based deployment and management of applications defined in the OASIS TOSCA packaging format CSAR. 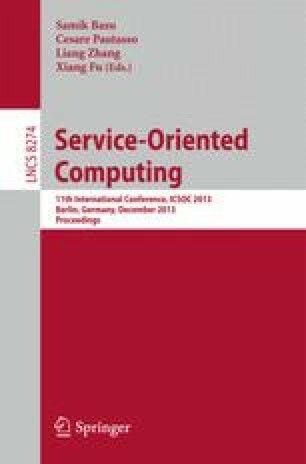 This paper outlines the core concepts of TOSCA and provides a system overview on OpenTOSCA by describing its modular and extensible architecture, as well as presenting our prototypical implementation. We demonstrate the use of OpenTOSCA by deploying and instantiating the school management and learning application Moodle.